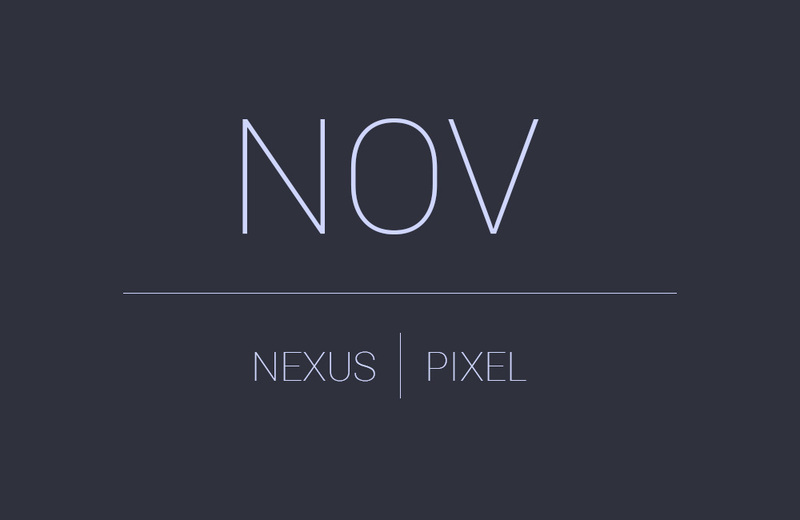 Google just posted the Android security update for November 2017 and the files are already live for a number of devices, both Pixel and Nexus. So far, we are seeing 8.0.0 files for Pixel 2 (OPD1.170816.025, OPD3.170816.023, OPD1.170816.018, OPD2.170816.015, OPD3.170816.016), Pixel 2 XL (OPD1.170816.025, OPD3.170816.023), Pixel and Pixel XL (OPR1.170623.032, OPR3.170623.013), Pixel C (OPR1.170623.032), Nexus 6P (OPR5.170623.011), Nexus 5X (OPR6.170623.023), and Nexus Player (OPR2.170623.027). No other devices, including the Pixel 2 XL have updates just yet. UPDATE 11/7: We’ve got more files including those for the Pixel 2 XL. We’ve added throughout this post.